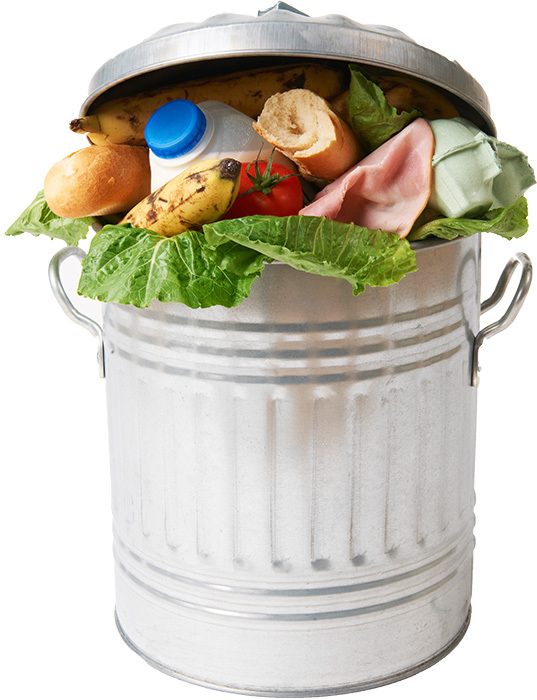 The causes of food wastage are extremely diverse, even within a single family. The lifestyle, cultural background, age, gender composition of the family members, and the residential areas all have an influence. But it is also decisive whether there is a child in the family because his food consumption is the most unpredictable. NFCSO has cooperated with a number of governmental and non-governmental organizations last year in order to identify the best answers to the problem. It is important that food industry, trade and representatives of research institutes and universities are also involved in the work. We have also developed a Consumer Program entitled “Wasteless”, which was launched in 2016 with the help of the European Union’s LIFE support instrument. In addition to the adult population, we also intend to pay special attention to childrenin this program, because based on international experience, those campaigns are successful in the long run, which also address the consumers of the future. Based on all these, it is a realistic goal to reduce the amount of food discarded by 8-10%. This would mean saving approximately 15 billion forints in/for households. We would like the population to follow the principle of “Quality over quantity” in order to buy higher quality, safe, regional food from the money they are saving this way. WASTELESS – LET’S REDUCE THE QUANTITY OF FOOD WASTE TOGETHER! About 1.8 million tons of food waste is produced annually in Hungary. A significant proportion of this – about one third – is produced in households. Based on the latest data, it is around 68 kg per person annually. It covers 10-11 percent of our food purchase. The estimated food waste of the EU is 92 kg per person on average, due to the higher purchasing power of the Western-European countries. It’s important to separate the unavoidable (e.g. bones, egg shells), the potentially avoidable (apple peel, chicken skin, bread-crust) and avoidable food waste (unnecessary purchased food, spoiled food due to the wrong storage method). 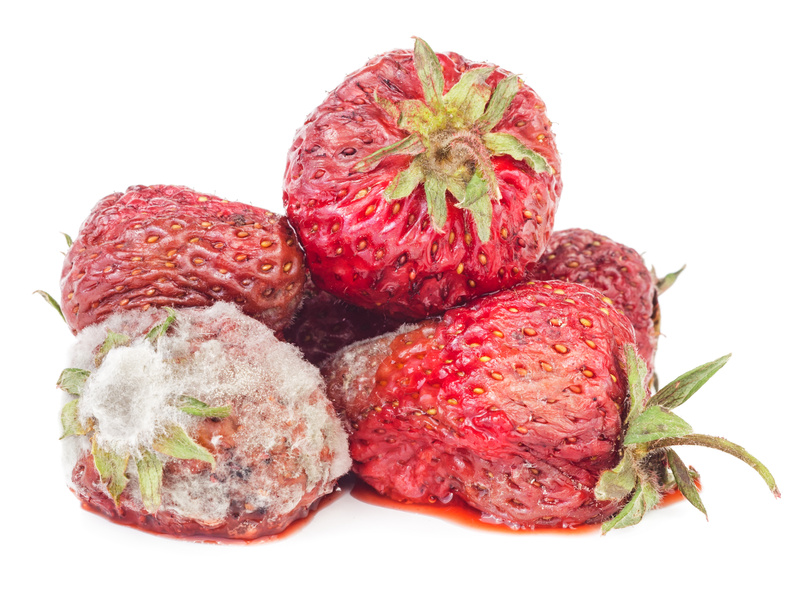 The avoidable food waste represents 48-49 percent of the total food waste amounts. Therefore, 33 kg per person food waste produced annually, despite of the fact that food waste can be avoided with conscious consumer behaviour. The 63 percent of food waste produced in households is ending up in the bin, which is the most unfavourable waste management solution from the viewpoint of the environment. We are facing an issue that exceptionally requires no extra money, just more attention. The task of NFCSO is to raise awareness among consumers about how to do more for their environment through conscious and safe food purchasing, storage and handling.